The Mediterranean Sea – or “the Med”, as you might prefer to call it – can be a very enticing place in which to sail. The glistening waters and beautiful coasts, not to mention the historical architecture of various settlements you could come across, are all major draws of such a trip. Nonetheless, if someone suggests that you try “bareboat sailing” through this region, you might respond with a blank stare. What is bareboat sailing, and how beneficial can it prove in the Med? What is “bareboat sailing” about? At The Big Sail, we allow you to book sailing journeys in the Med; however, we also provide a choice of how exactly to navigate the sea by sail. You could choose from the two sailing charter options which Cruising World terms “captain” and “bareboat”. As our site explains, you can enjoy distinct advantages with either – and you might start garnering an idea of some of those merits as you learn more about what each type of charter entails. A skippered charter would task a captain with sailing the boat and so take the pressure off you. However, with a bareboat charter, that sailing responsibility would lie with you. On a charter of this type, you would have the job of safely steering the boat through waters with which you might be unfamiliar. To skipper one of our yachts in Croatia or Greece, an ICC – International Certificate of Competence – will be a necessary qualification. The booking FAQs section of our website further details what you might need to ensure that you are adequately qualified to skipper a yacht. Where should you consider sailing on Mediterranean waters? Let’s assume that you indeed hold the necessary qualifications to skipper a yacht of our providing. 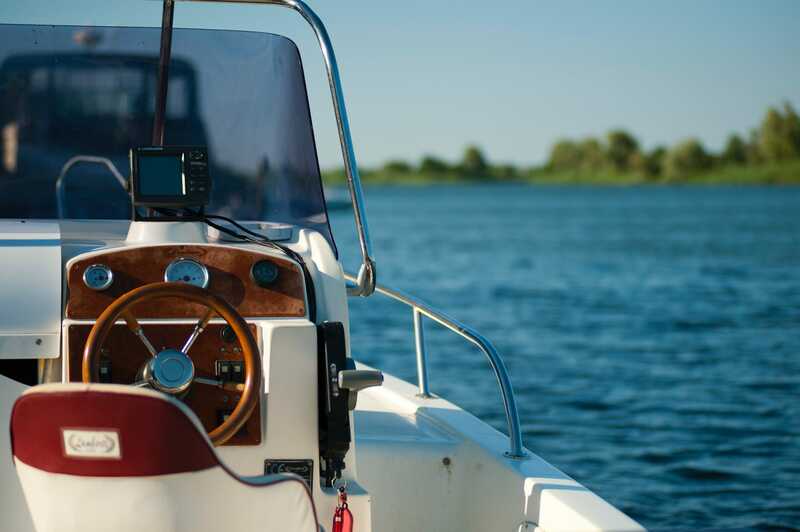 If you also have the relevant skills to handle a bareboat charter, you might still be unsure where exactly to take the vessel during your Mediterranean getaway. However, Rebecca Misner – who, along with her husband Alex, has experience of Mediterranean sailing in a bareboat fashion – has written a Condé Nast Traveller article which includes some tips. Those pieces of advice include carefully choosing ports at which to dock for refuelling. She advises selecting well-supplied ports – and reports her and her husband having been particularly excited by the medieval town of Bonifacio on Corsica’s southern coast. If you are interested in avoiding too many crowds, Misner also vouches for the appeal of the town of Maddalena; this is located on the Mediterranean island and archipelago which both share the town’s name. Cruising World enthuses that a bareboat charter offers “unlimited freedom – freedom to do exactly as you wish, when you wish, how you wish.” However, rest assured that, if you lack confidence in your sailing skills, you can still enjoy much flexibility with a skippered yacht. By phoning us on 0117 230 5417, you can learn more about how our company, The Big Sail, enables this extent of customisation.